Follow RT for the latest news and updates on football, including the Union of European Football Associations (UEFA), founded in 1954. UEFA’s headquarters is located in Nyon, Switzerland. Despite the fact that there are several Asian members in UEFA, it is still considered to be the administrative body for association football in Europe. 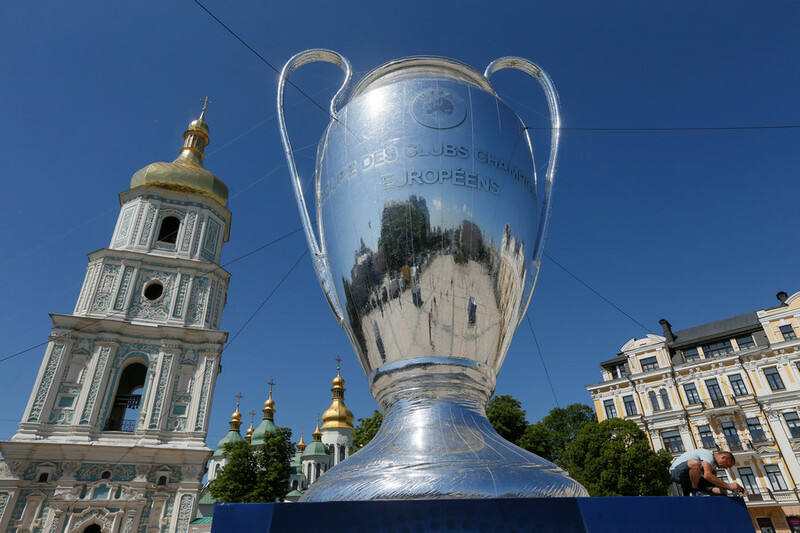 Get the news and information on the formation of UEFA, its presidents, including current boss Aleksander Ceferin, and 55 full members of the organization. Don’t miss the news on the outcomes of the matches, covered by RT. 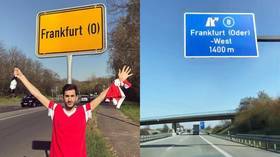 An unfortunate Benfica fan endured a nightmare European trip as he traveled 28 hours to follow his team take on Eintracht Frankfurt in tonight's UEFA Europa League game, only to discover he had turned up in the wrong city. 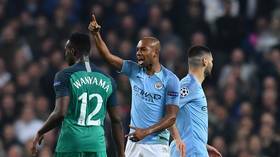 Social media has reacted to one of the most incredible nights in recent Champions League memory as Manchester City and Tottenham Hotspur played out a seven-goal thriller in their quarter-final second leg at the Etihad Stadium. 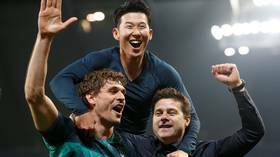 Tottenham Hotspur set up a UEFA Champions League semi-final with Ajax afer they saw off Premier League rivals Manchester City on away goals as their quarter-final tie ended 4-4 on aggregate on an incredible night of drama. 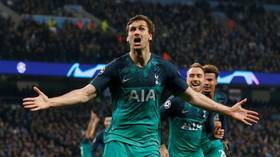 Manchester City and Tottenham Hotspur scored an incredible five goals inside the opening 21 minutes of their UEFA Champions League quarter-final second leg – sending social media into meltdown.